People of Dolpo region in Nepal are one of the last nomadic trading caravans in the world. For more than 10 decades, the locals of Dolpo have depended for their survival on a biannual journey across the Himalayas. Once the summer harvest is over, the people of Dolpo sew flags and red pommels into the ears of their yaks, rub butter on their horns and throw barley seeds to the cold wind. Then they leave the fertile middle hills of their homeland and head north, to the plateau of Tibet, where they carry out an ancient trade with their Tibetan neighbors. Located to the far western reaches of Nepal bordering Tibet, Dolpo resembles Tibet culturally. It is a vast landmass with wild and mountainous terrains and can only be accessed through days of trekking or mules. Once part of the ancient Zhang Zhung kingdom, it claims some of the highest inhabited villages on earth. A restricted region, Dolpo remains a discreet place with lesser influence of the modern world. Fierce winter snowstorms ensure that these routes are impassable for up to six months of the year, when it is isolated from the rest of the country. But during the summer months, when the alpine fields are alive with yellow poppies and the lower slopes are furrowed with barley and buckwheat, the paths are navigable again. Tilicho Lake at Manang is known to be the lake situated at the highest altitude in the world. The oligotrophic glacial lake is a popular destination for the trekking and is a part of the restricted region of Manang valley. Tilicho Lake is located in the Manang district of Nepal, at around 55 km from Pokhara. It is situated at an altitude of 4,919 metres (16,138 ft) in the Annapurna range. Due to its sheer altitude, it’s known as the highest lake in the world. The max length of the lake is 4 km, with the width of 1.2 km. The average depth is 85 meters. 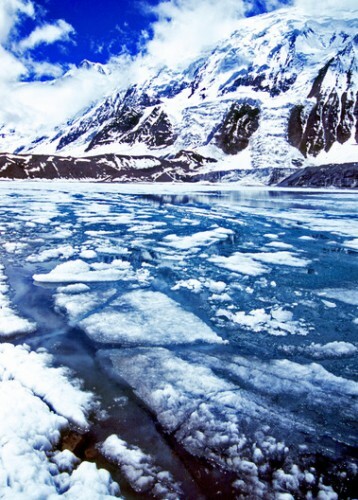 The Lake collects the glacial melt of the entire northern slopes of Annapurna and Thorang Peak. In 2001, Hindu pilgrims in throngs flocked to the lake convinced it is a holy spot mentioned in the Ramayana – a holy book of the Hindus. Khangsar, Tilicho, Muktinath and Nilgiri are few of the peaks surrounding the lake. Tilicho Lake was the site of one of the highest ever altitude scuba dives. A Russian diving team, consisting of Andrei Andryushin, Denis Bakin, and Maxim Gresko, conducted a scuba dive in the lake in 2000. 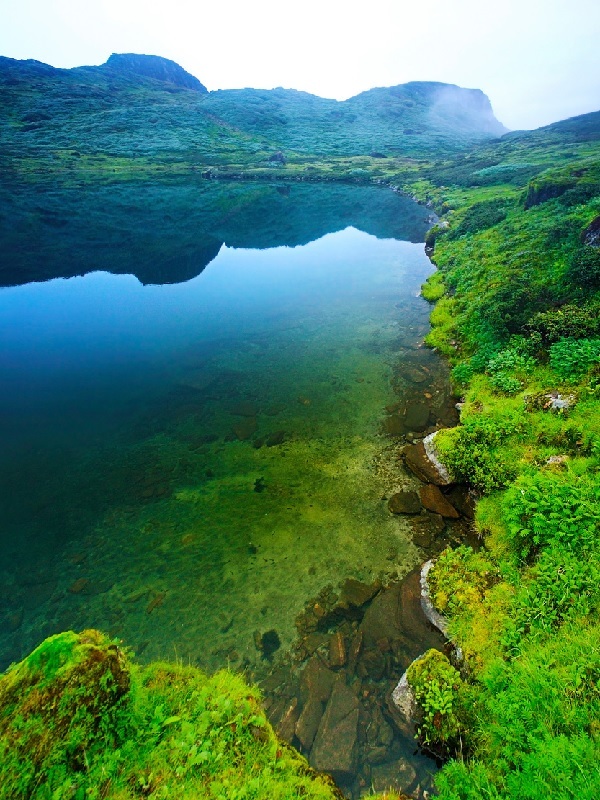 The lake is a part of the popular trek trails in the mid-western Nepal. You can consider visiting the lake by going offbeat from the Annapurna circuit or consider doing a trek straight to Manang during the Manang-Tilicho Trek. It may take 5-8 days from Besi Sahar to reach the Tilicho Lake. The trail offers enough the-houses or lodges, hence camping isn’t required. The periphery of the lake doesn’t have any lodges, hence, you must consider staying at Tilicho Base Camp and only doing a day tour of the lake. One of the two trekkers, who were lost in the wilderness of Nepal for 49 days, was recently rescued. Unfortunately, the other trekker died just 3 days before the rescue was made. There has been few cases of trekkers missing in the Langtang region before. 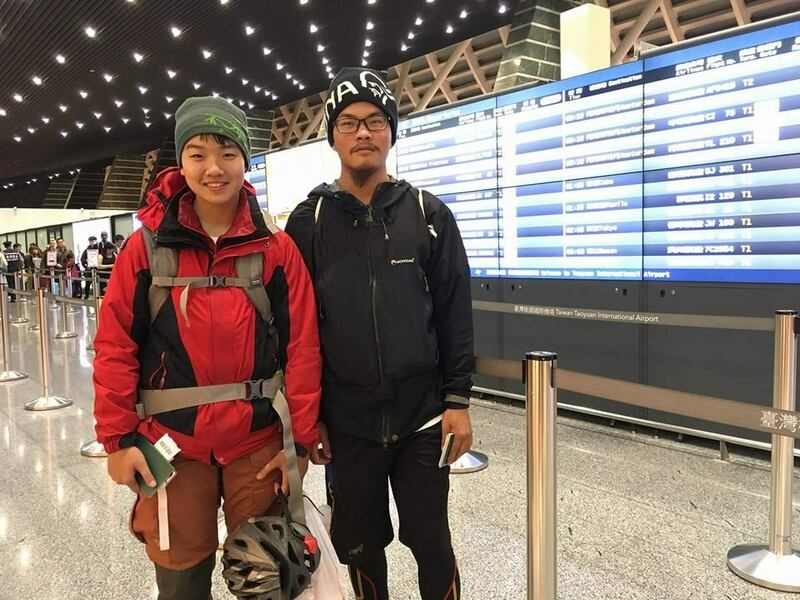 Liang Shang Yuen and girlfriend Liu Chen Chun, aged 21 and 19 respectively, were heading towards Langtang through Dhading’s Tipling and Pangsang Pass on February without a guide. On March 11, they tried to descend in the hopes of finding a settlement near the river down valley. While descending, they slipped down on the snow and were trapped. Being unable to climb out of the place, they took shelter under a waterfall. They survived 4-5 days on the food they had been carrying. After their supply ended, they managed to survive only on water and salt until they were discovered by the search team. Unfortunately, Liu Chen died just 3 days before the rescue team found them. A rescue was made with the joint effort of Taiwanese Embassy, Asian Trekking and Simrik Airlines. 21-year-old Liang Sheng Yueh was found Wednesday on a ledge under a waterfall and was flown by helicopter to a hospital in the capital, Kathmandu. He said the body of his girlfriend, 19-year-old Liu Chen Chun, was also taken to the capital. The parents of the couple arrived in Kathmandu on March to find the whereabouts of their children. The rescue was assembled to locate the couple. Rescuers first scoured the area for two weeks before suspending their search, but resumed the search on April 20. The team spotted the red tent almost after a month of search. Liang was found living inside the tent. The helicopter was immediately beckoned to evacuate the distressed trekker. Liang was transported to the hospital in Kathmandu. Another helicopter transported the body of Liu to Kathmandu. Langtang is a popular trekking region in Nepal. Due to its discreet nature, most of the region remains unexplored or offbeat for trekking. There has been few cases where the trekkers went missing while trekking in Langtang. It was notified by the Government that a trekker must be accompanied by a certified guide while entering the region, back in 2012. The notice came after the severed body of a teenager Debbie Maveau was found who went missing in Langtang. Most of the trek regions in Nepal are located in the remote areas, hence, taking a guide along becomes necessary. Anytime between March-May and September-November is considered best for the trekking. Kala Patthar is the most prominent landmark of the Everest region. An enormous and elevated dark land mass at above 5,000 meters is one of the most popular tourist sites in the region. The term Kala Patthar literally translates to ‘Black Rock’ in English. It is a notable landmark on the south ride of Pumori in the Khumbu region, and is mostly visited by the trekkers during the trekking to the Everest Base Camp. 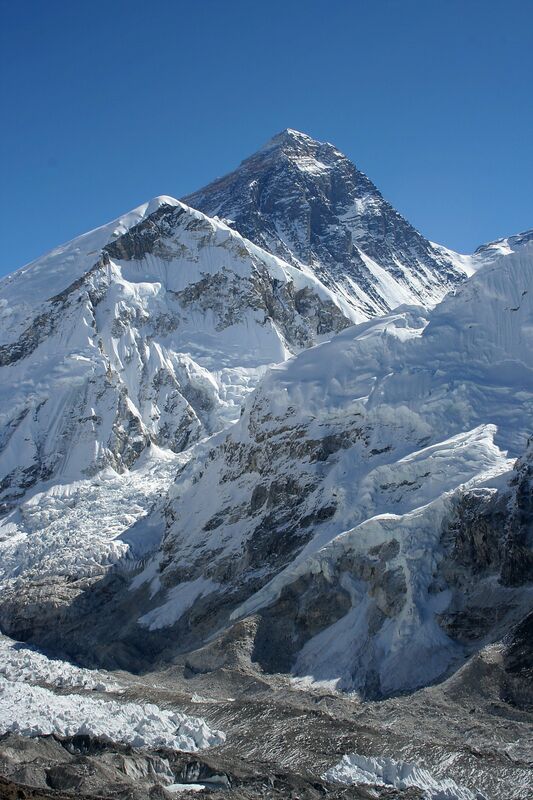 Located at 5,643 meters, it is one of the highest tourist sites in the Everest. The view of Everest is completely blocked by the towering Lhotse peak in the East, hence, your only option of seeing the Everest is from the Kala Patthar. There aren’t any lodges at the top, mainly, because, the location is too high and open for a night stay. Therefore, the access to it is facilitated by the hike lasting an hour or two. It is the only place throughout the trail which offers the close and optimum view of the Mount Everest, hence, almost everyone makes a point to hike Kala Patthar during the trek to enjoy the rare sight of the Everest. 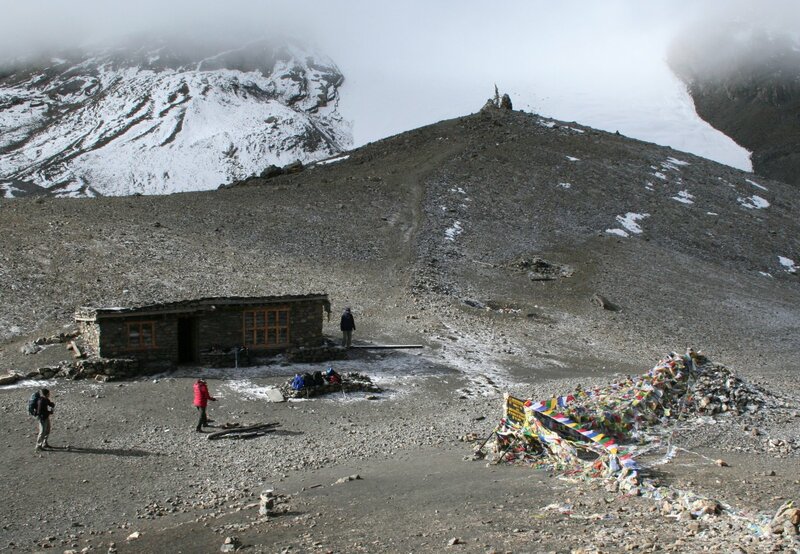 The ascent of Kala Patthar begins at Gorakshep, the original base camp for Mt. Everest. After a brief dip to an ancient lake bed (which now contains a small lake and a helipad), the ascent makes its way up a series of steep switchbacks before levelling off somewhat as it traverses to the eastern side of the mountain. The trail then becomes steep once again until it reaches the wind-swept summit ridge. The top is marked with prayer flags. 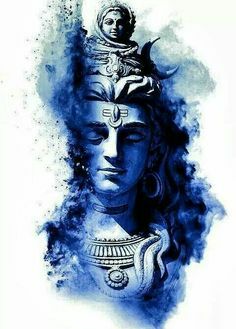 The full ascent usually takes between 1.5 and 2 hours, and is generally in the early morning.